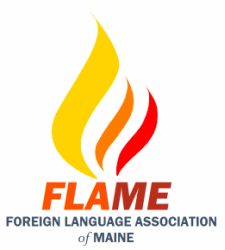 The video lending library is a free service to all FLAME members. The only cost to FLAME members is return postage. Please be sure to keep your membership active so that you will be able to take advantage of this benefit. Please click on one of the following to open its PDF.